Create the perfect wedding album with our classic white wedding photo album from Tesco Photo. The album comes with 30 plain sheets to add your photographs. 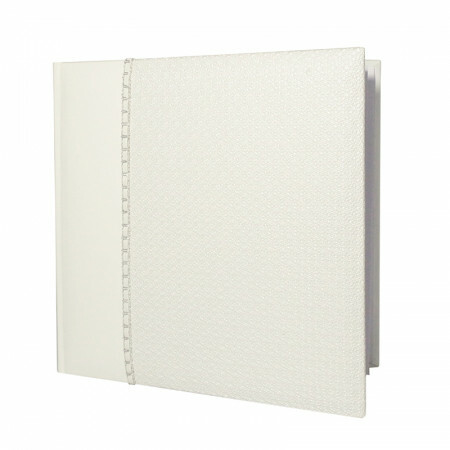 Make your wedding photos stand out with a Tesco Photo classic wedding album. The album comes with 30 plain sheets of paper to allow your guests to write messages or for you to write notes about your special day.